We are captivated by colour. It seeps into our emotions, our vistas. It’s part of everyday life. Sometimes its part of something much darker. 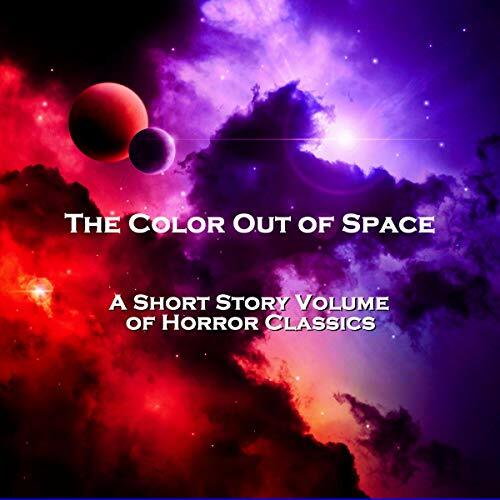 Our eminent authors in this volume bring you colours of every shade. From the terror of HP Lovecraft and the shadowed world of Edith Nesbit to the wordplay of Virginia Woolf - as well as many others. Colour in all its light and shades, hues and tints is brought to the fore by these exceptional writers.